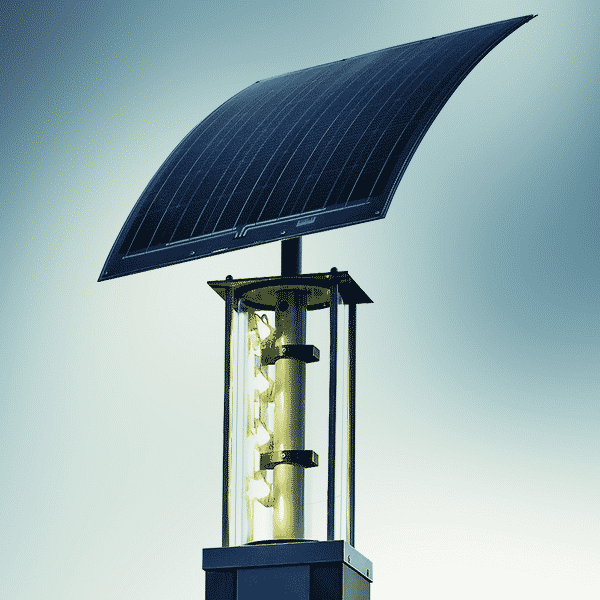 Metsolar provided custom solar solution for Priess Skyline street lighting series. 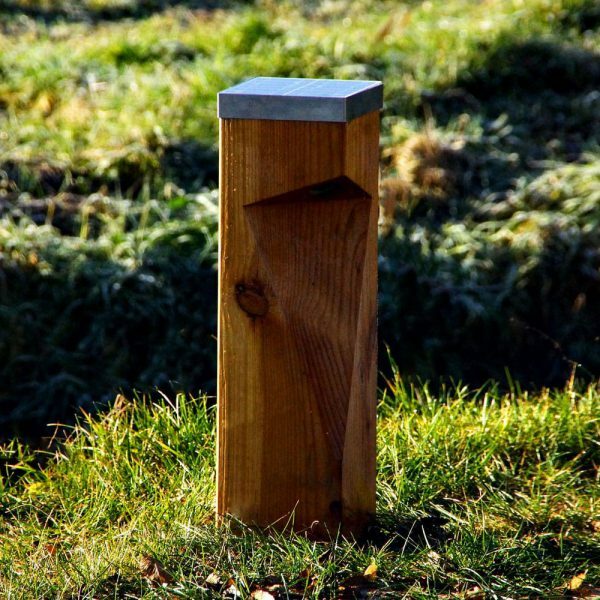 Cells were cutted to meet power requirements and for module to fit to tight enlongated shape of hexagon solar street pole. White and black backsheet options were used to differentiate the design feel of modules and whole lighting pole itself. Diode was laminated inside the module to achieve more water resistance characteristics and for modules to work optimally even while being exposed to external contamination of part of a module. 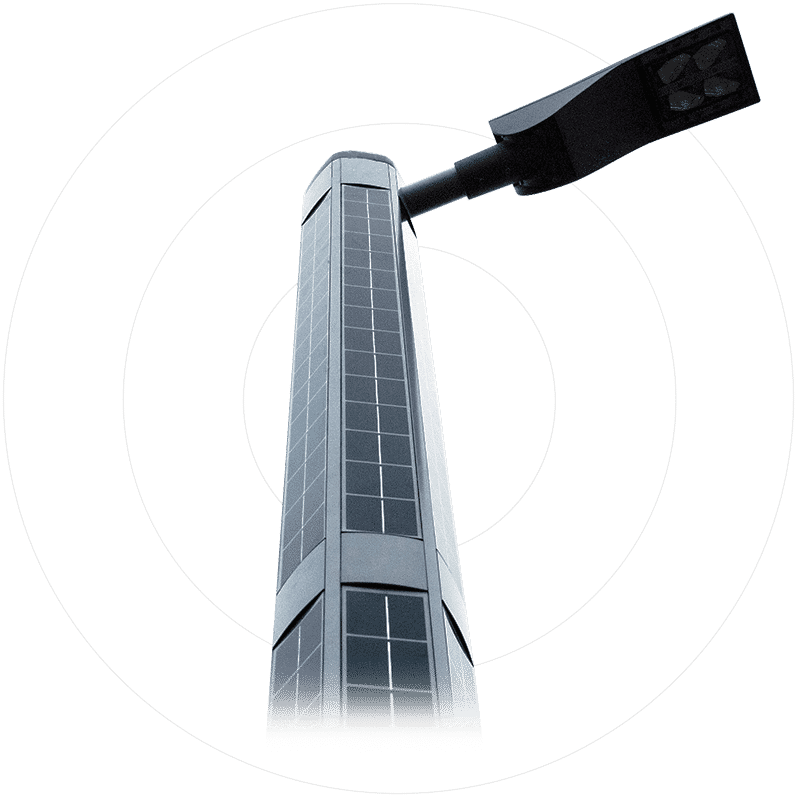 This lighting pole stands out with its complex solutions for smart cities. 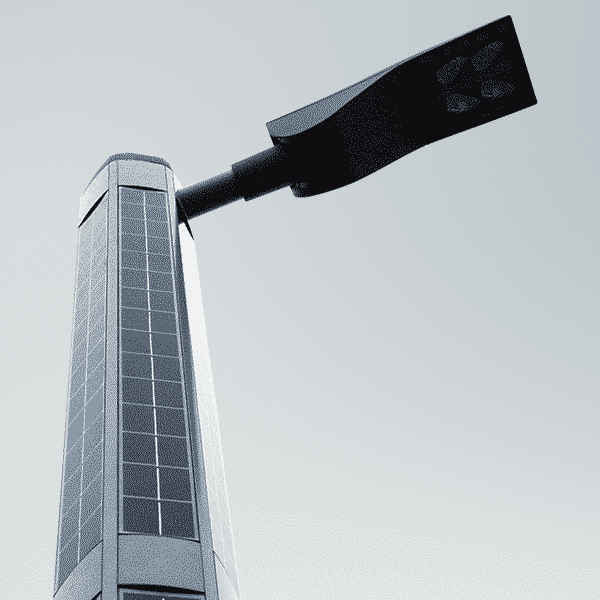 Various plugins can be integrated to this street light, from Wifi to CCTV and charging units. Depending on the needs for integration of smart solutions – power options needed to be flexible as well. 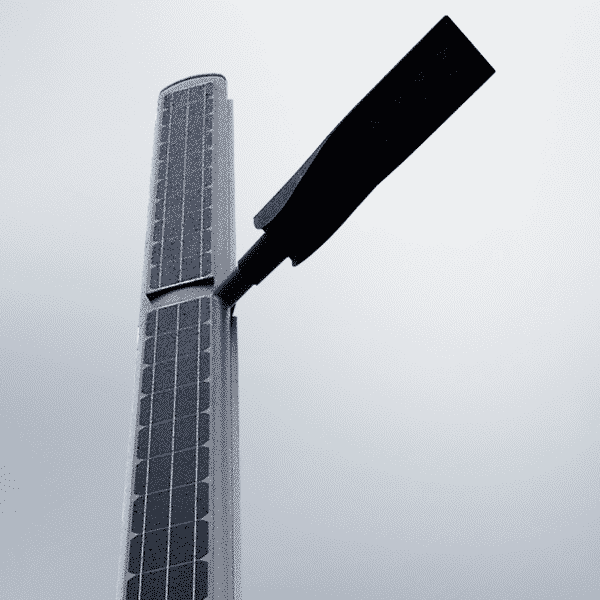 Solar panels can be integrated from 1 to 6 sides of this street pole, providing additional power capacity if needed. Glass/backsheet module technology with laminated diode inside was used for this panel. White or black backsheets was used for different design options. 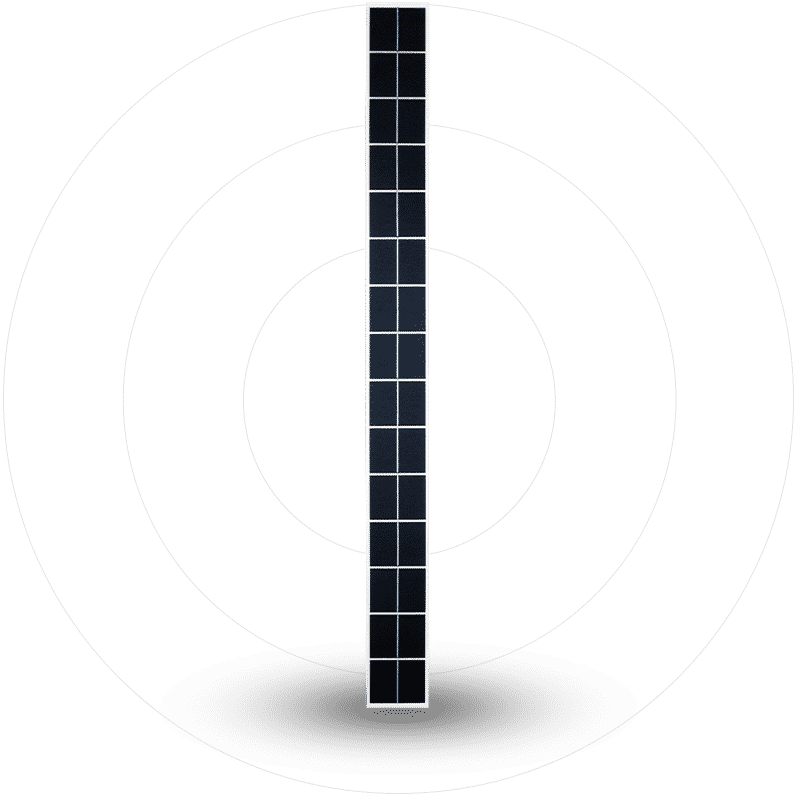 Required maximum power of these solar panels can vary (10, 15, 20Wp), according to module size. Tests were performed to measure electrical performance of these modules.